Anshita Koul said that. She is also known as ‘Anshita Crazy Koul’, a rising YouTube star who divides her time between India and Germany is breaking stereotypes and fighting patriarchy by making people laugh. She is tickling India’s funny bone and putting the State of Jammu and Kashmir, a place always associated with conflict, on the world map in a new light. She recently starred in the first ever comedy show exclusively for women in India – The Queens Of Comedy and recently organized Jammu’s first open mic. 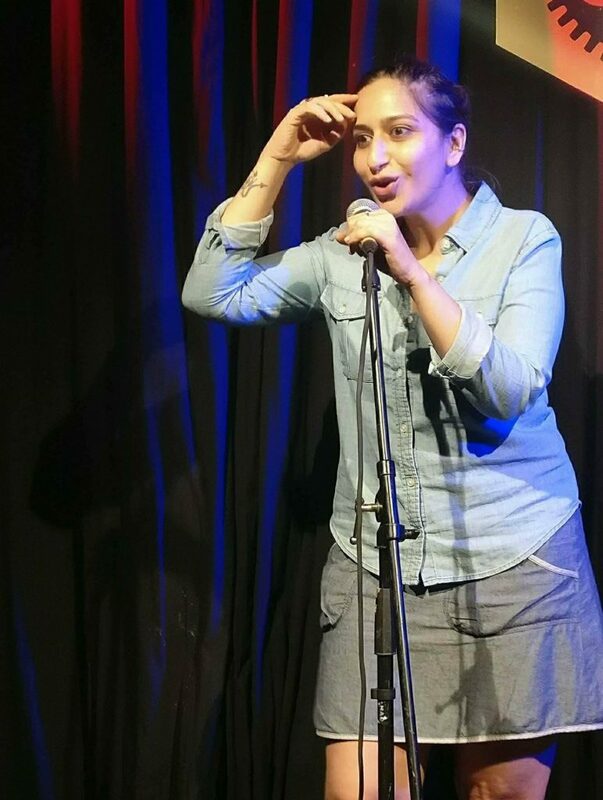 Koul spoke to WTO Reporter Roma Rajpal Weiß on the comedy scene in India.